"Highly Recommended. 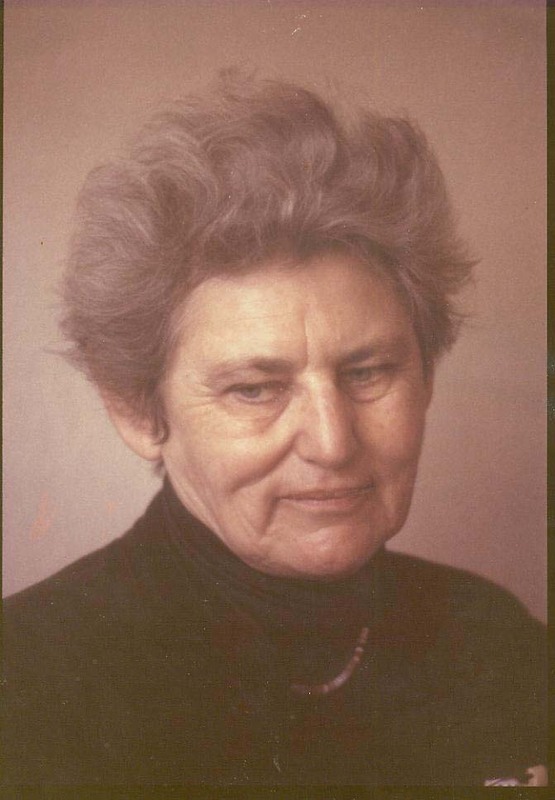 A must-buy for any educational institution that teaches women’s studies, women’s literature, feminist or gender studies, working class studies and labor relations/activism"
"Tillie Olsen's impassioned voice against the oppression of women inspired the voices of a new generation. For Olsen, art and humanity were one; her life was her work of art"
Ann (Annie) Hershey was a professional filmmaker with a history of independent award winning films since the mid-70’s. She began as an Associate Producer for KPIX, CBS, in San Francisco. She produced Public Affairs programming, learned how to make documentary films and was assistant to the Public Affairs Director for four years. The National Organization for Women awarded Ann a special medallion for her work as one of the first female cinematographers of the l970's. She began her film career with MRS. TEABOTTLE MEETS MR. MAGIC, NEVER GIVE UP - IMOGEN CUNNINGHAM, THE AWAKENING OF NANCY KAYE, and POSITIVE WOMEN. From l987 through the mid-90’s, Ann created the video production department for Shanti Project, a San Francisco AIDS agency, producing dozens of training videos and public service announcements. These teaching videos were used to give support and needed information to caregivers, families and friends of people dying with AIDS. The city of San Francisco presented Ann with a special Humanitarian award thanking her for helping alleviate ignorance during the AIDS crisis. 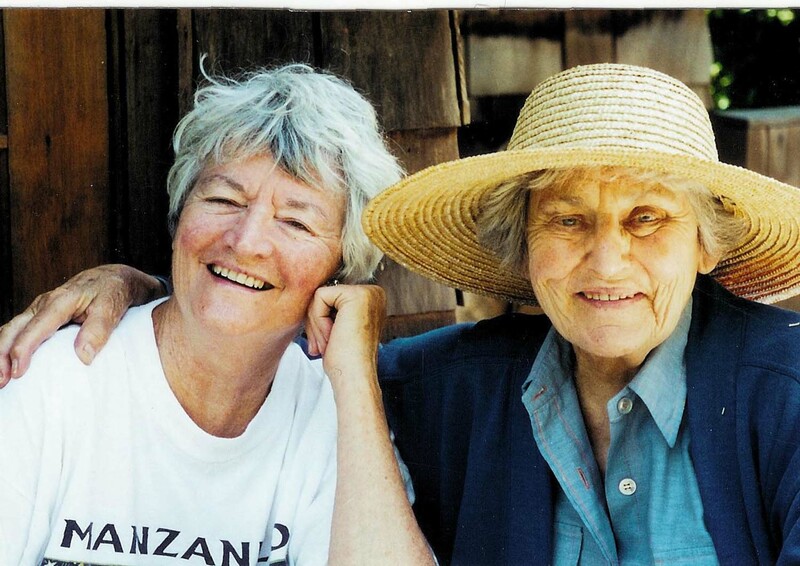 The Tillie Olsen film began in 2000 when Ann began traveling and videotaping Tillie as she taught workshops, read her work and met with old friends and colleagues. Editing was completed in October of 2007 and screenings were met with resounding success.